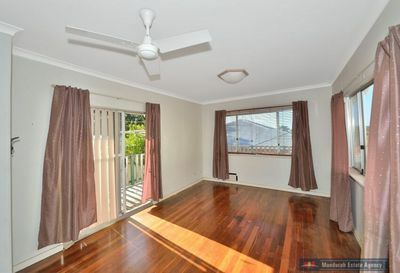 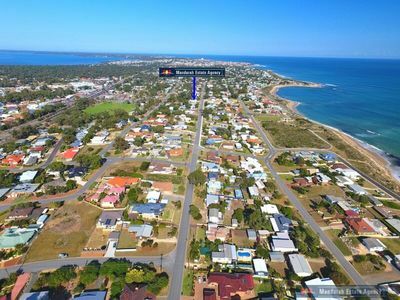 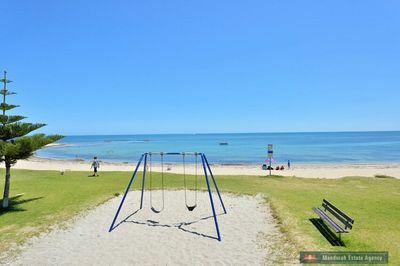 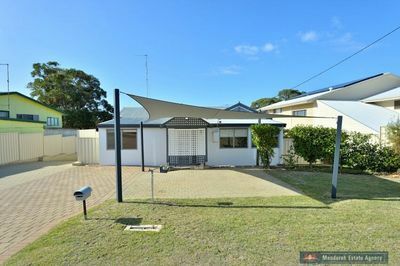 Situated in a quiet street in a highly regarded suburb, this 4 bedroom, 1 bathroom front property will appeal to buyers seeking a holiday home close to the beach, public transport, several shopping precincts & reserves. 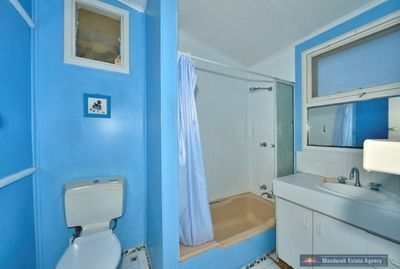 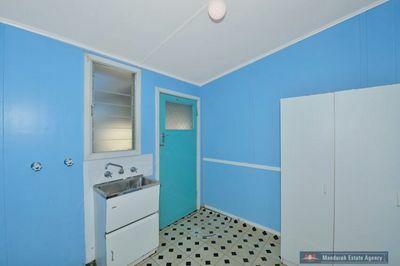 It also has the bonus potential to renovate. 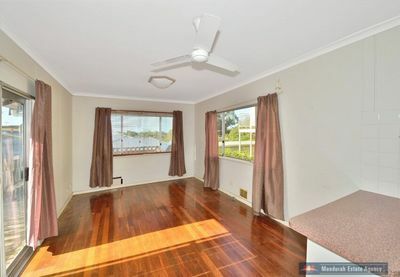 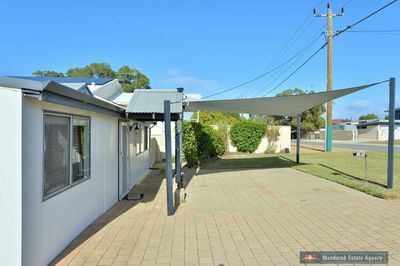 With Jarrah floors throughout, a comfortable lounge, large bedrooms, workable basic kitchen, office and rear decking, this presents as a charming holiday home for the whole family. 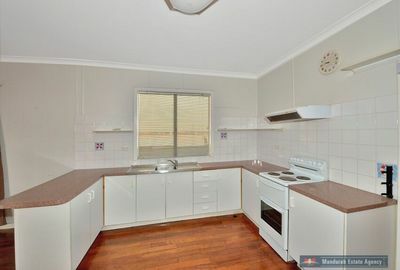 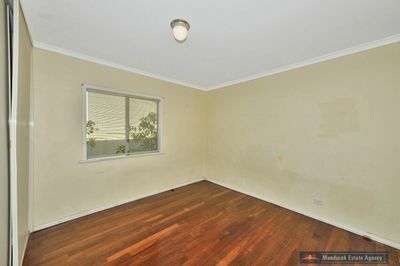 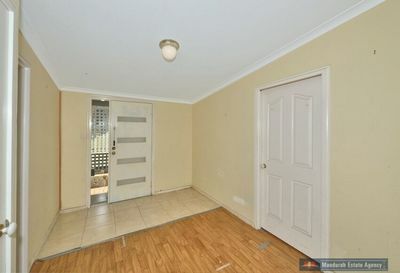 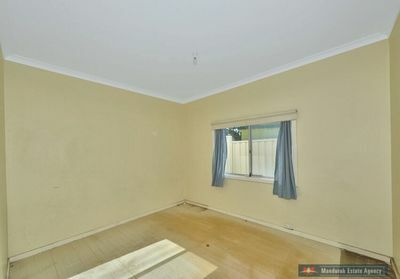 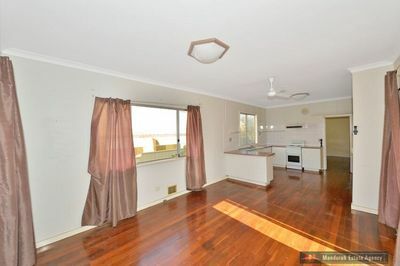 This property has great street appeal, is in a great location and is priced to sell, so be quick, as it won’t last long! 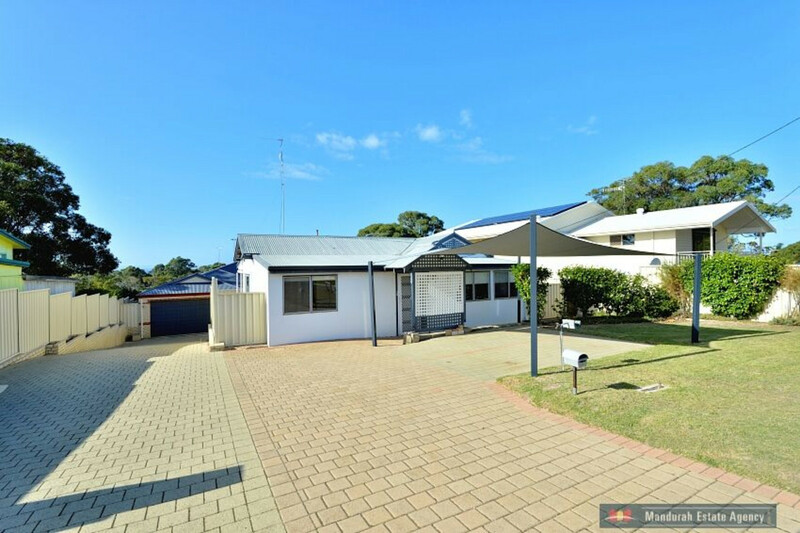 Call Jon Kenny-Levick on 0428 428 769 to make an appointment now ….. before its SOLD!